I saw this on a blog today and it was too cute not to share! 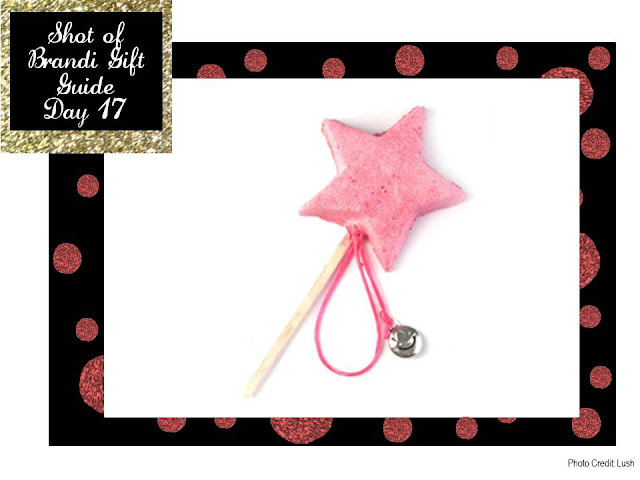 Under $10, this Lush Magic Wand will add some cotton-candy scented bubbly to your bath. This is perfect stocking stuffer or item for co-workers!